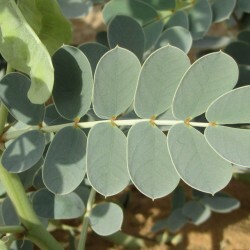 This undershrub, native to the Arabian Peninsula, has soft branches from a woody base. 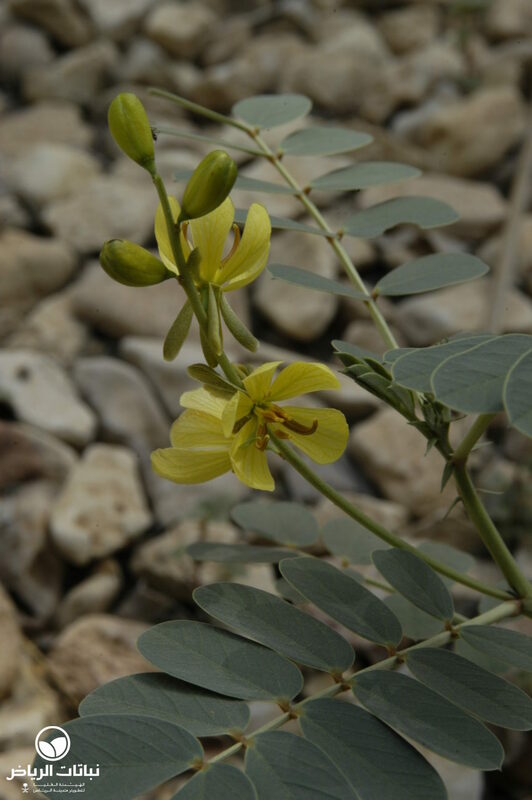 It is fairly common in the desert, growing on rocky or gravelly sites, and its local name is ishriq; it is also referred to as Makkah Senna in English. 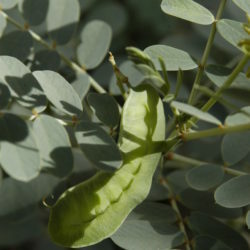 The leaflets in pairs are obovate to oblong and blue-green in colour. 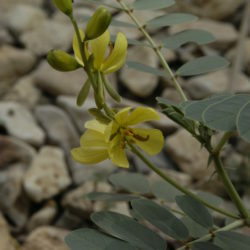 Its flowers are up to 2 cm in size with yellow petals striped with violet veins. 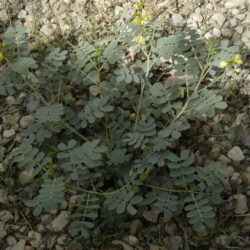 The plant flowers throughout the year, especially in summer. 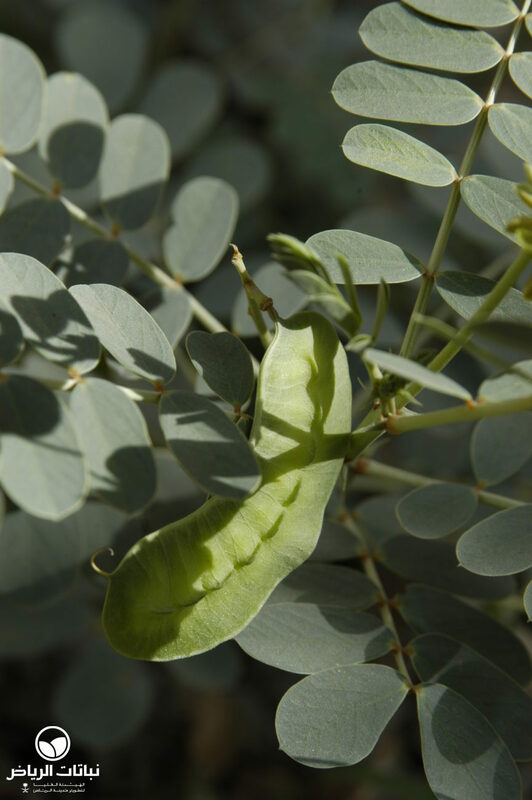 The seedpods are long, papery, slightly curved and conspicuous on the plant. 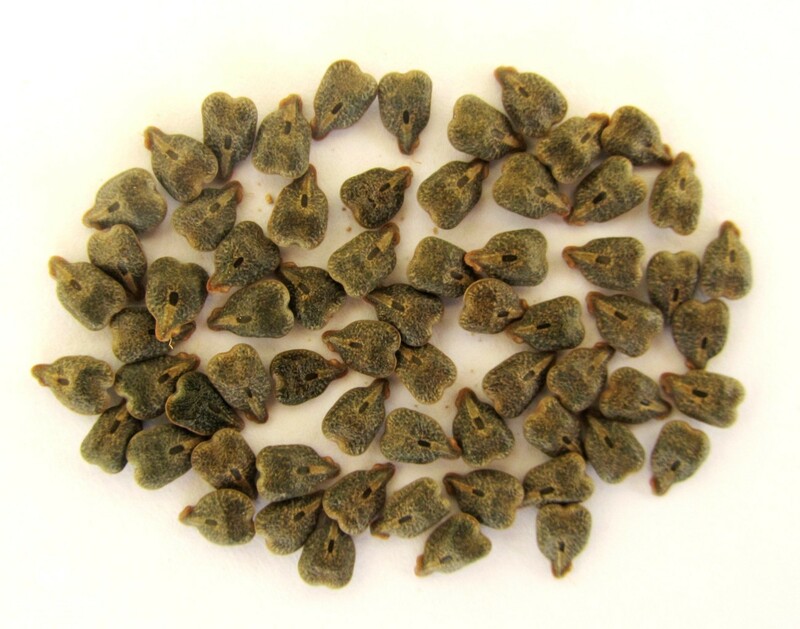 Ishriq is well known for its medicinal properties, and is used as a purgative and a stimulant. 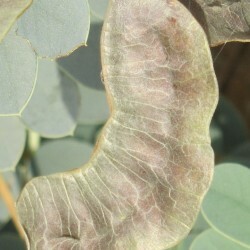 It is often afflicted by aphids, and the honeydew which they secrete attracts ants. 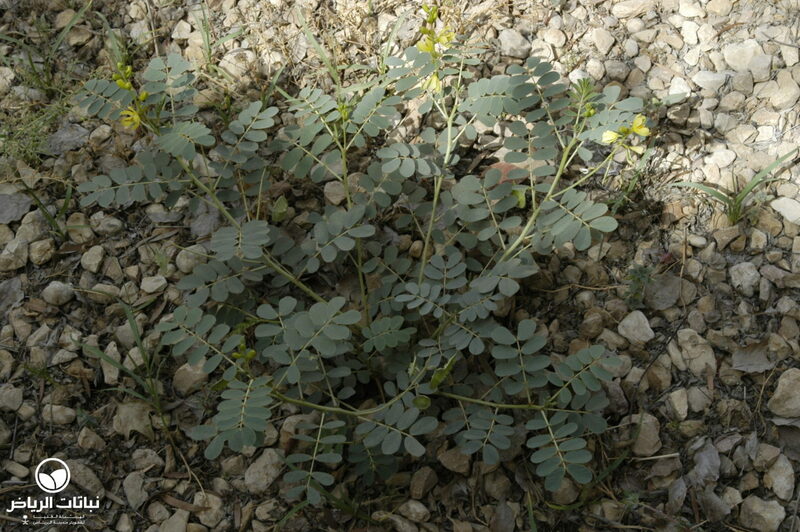 It will adapt to many sites, and in hot summers its green foliage is very noticeable in a desert landscape. 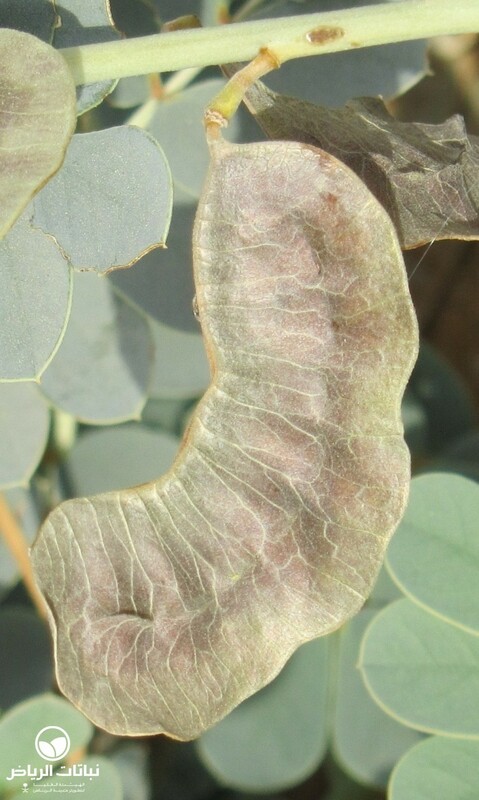 C. italica can be recommended for use in landscape design in open situations as a coloniser or slope stabiliser, and for environmental consolidation. 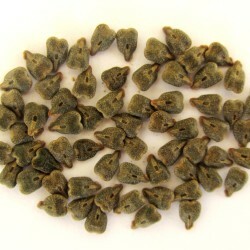 It will be valuable for the rehabilitation of natural plant cover. In inner-city locations with only minimal irrigation, its foliage will make an impact by staying green throughout the year. Some tidying will be necessary. 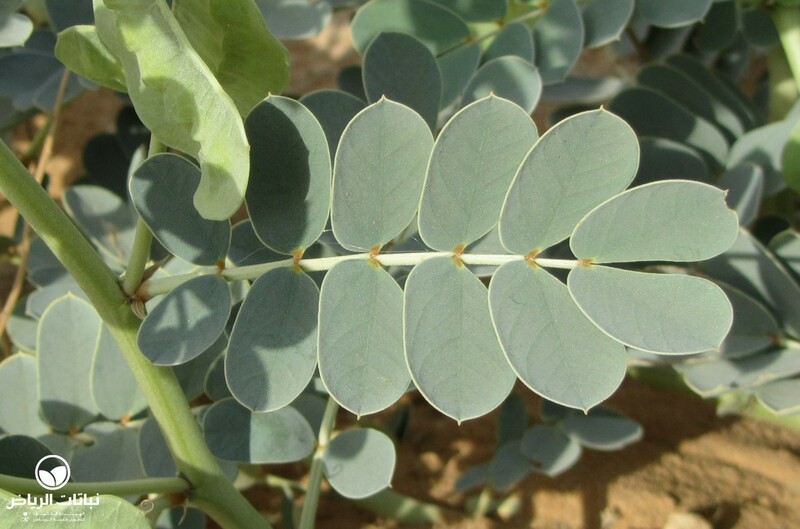 It can be considered for natural themes or in situations where other plants are struggling because of harsh site conditions such as roadside greening.